Looks like Tamannah’s career in Tamil is soaring after the success of Ayan. Not only has she just finished shooting for the Karthi starrer Payya, she also has a couple of promising films - Sura and Thillalangadi, opposite Vijay and Ravi respectively, the shoots of which are underway. If the industry buzz is to be believed, she will be paired opposite Dhanush for his next film directed by Hari. 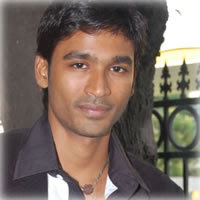 That makes it her second film with Dhanush after Padikkadavan. 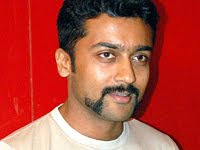 Dhanush is busy with Aadugalam and the remake of the Telugu film Ready and with Hari fast wrapping up the Suriya starrer Singam, the new project will go on floors soon.